All of those choices indicate that you believe their account of the impact over their account of the placement of the plane. Exactly right! So will everyone else in the world except you and Merc. You can take your ball and go home now. Under what conditions do you feel it is acceptable- and indeed rational- to exclude eyewitness testimony? Logically speaking. You're doing it for certain witnesses to the Pentagon attack, so I would like to know your criteria. Lyte and merc stil have to explain how the damage path through the pentagon matches the official explanation; the flight path they claim wouldn't have caused the damage path trhough the pentagon. ETA: also, there were people working in that section of the pentagon during that time as well (as stated by the testimony of rescue workers and clean up crew; as well as what was presented at the Mossoaui trial). Do they blieve that the "workers" who were there that day were willing to get themselves killed to "setup" a fake plane impact? We know that the damage all lines up with the official explanation. 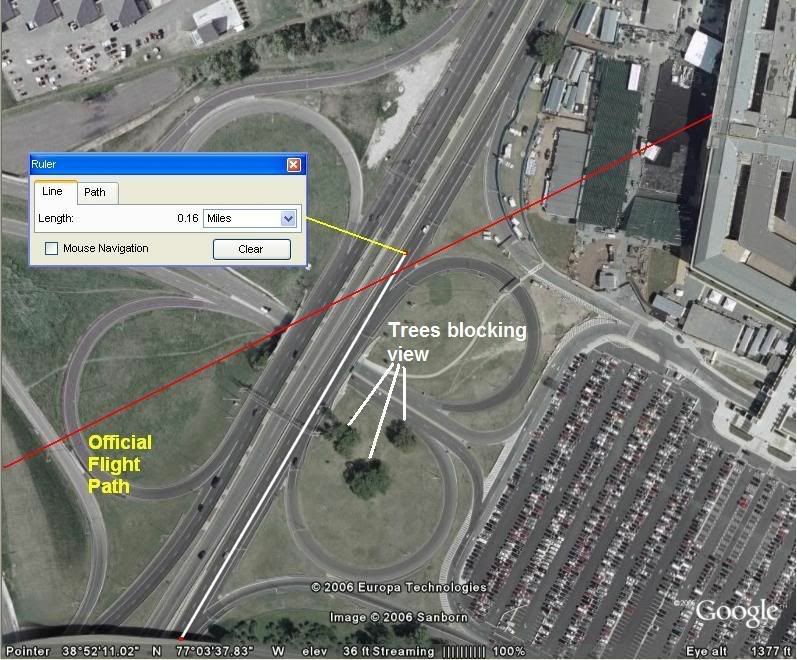 This is what proves that the plane could not have hit the building if it was anywhere remotely near where all of the witnesses place it. Of course we don't believe that any of the victims were in on it! April Gallop is one of those victims and she supports our research. The corroboration is only within the individual claim- not amongst each other- the "corroboration" you speak of is your predetermined "corroboration", not the corroboration of the majority of the witnesses. That monumentally important difference seems to escape you. 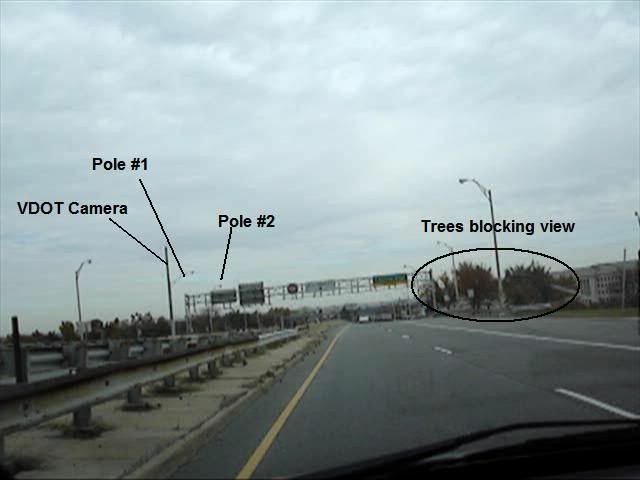 You can not provide a single witness who specifically claims that they saw the plane on the south of the citgo station. Of course they pretty much have to be on the property to have a good enough vantage point to tell but none on the property or anywhere else make this claim. Their dreams of fame and accolades fizzled, their months and months of self-aggrandizement spent hyping their "Case Closed" "proof" turned to ashes, their fantasies of being lauded by their fellow troofers shattered, their delusions that they had "solved" the Pentagon "mystery" and that their work would be spread far and wide throughout the worldwide media exposed as the delusions they were, their hopes of raking in scads of cash through the sale of their "Researchers Edition" thwarted, the intrepid "investigators" are reduced to trying to salvage whatever remnants of their dignity they can by steadfastly sticking to their BS story, steadfastly ignoring the facts and evidence, while steadfastly shoving their fingers in their ears and chanting "lalalalalala - I can't hear you" and posting their self-debunking crap on as many internet forums as possible, in hopes that someone - anyone - somewhere, might believe it. That's my take on it, anyway. This thread is yet another attempt to publish their crap in hopes that it will draw attention to their little video. again, if you can't explain or prove how the physical evidence happened, how is anyone going to take your theory as being right? Well, I appreciate all the intelligent questions directed to him, but I've seen enough of Lyte's cowardice, nastiness, and attention-whoring for several lifetimes. Someone let me know if he ever crawls out of his cesspool and wipes the muck from his eyes. Lyte, I hope you are treated with all the respect you deserve. So long. 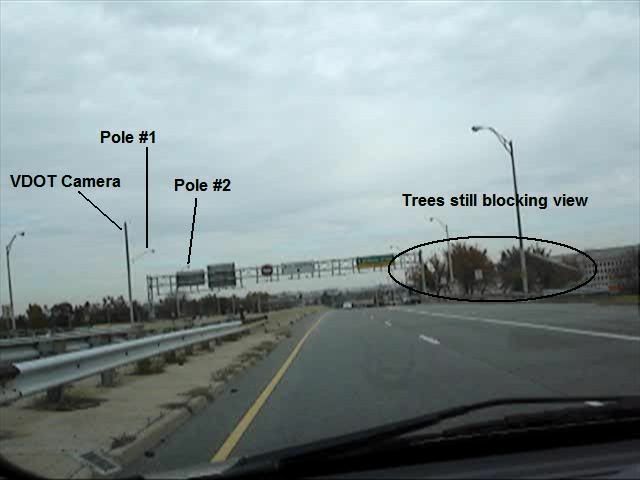 How many times must we post the testimony of witnesses who WEREN:T at the CITGO station (who were on the FREEWAY that heads south of the CITGO station) that claim to have seen teh plane?????? 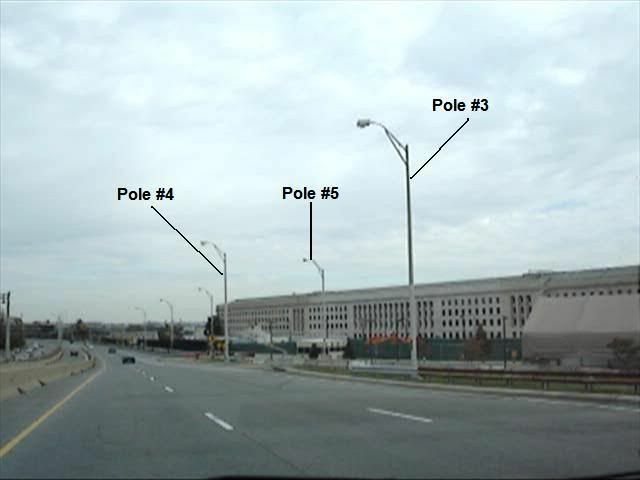 YOU can not provide a SINGLE witness who specifically claims they saw the plane FLY OVER the pentagon. I don't exclude ANY testimony. Naturally though.....if indeed the unanimous north side of the citgo station claim is correct.....this proves that the plane did not hit the building which means this was an operation of deception. Therefore it would stand to reason that some witness accounts would have been fabricated/planted. In all investigations it is up to the investigator to determine which accounts are accurate, inaccurate, embellishments, or lies. Quite typically all exist and this is certainly the case in regards to the Pentagon attack. Things like independent corroboration usually tend to lend credence to accounts. And when you have independent corroboration from Police officers......it is pretty much a slam dunk. None of the eyewitnesses on route 27 specifically place the plane on the south side of the citgo station so none of them contradict the citgo witnesses. 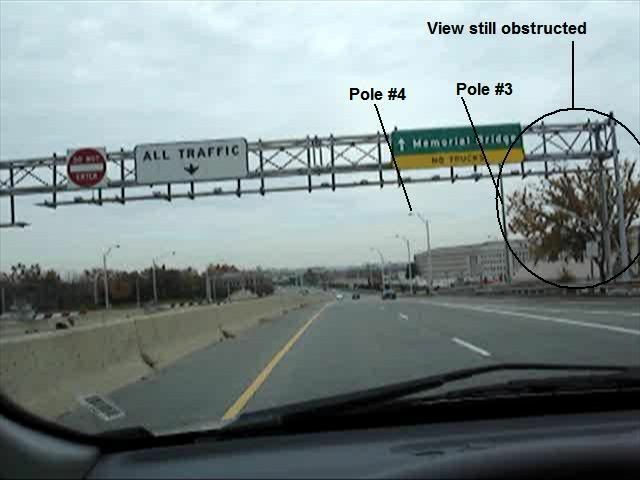 What's particularly odd is that we interviewed both Stephen McGraw and Joel Sucherman who BOTH admitted that they did not see the light poles get clipped and only saw them on the ground after the fact. That is not what they said in 2001. I have to with the fresh stuff from 2001 and not your filtered lies. They both had interviews in 2001, I have the mp3 copies and they said things that you have not addressed. You should have listened and you could save your time. If you need a copy I can email the MP3 direct. Flight 77 was found in the Pentagon as was DNA from the passengers. 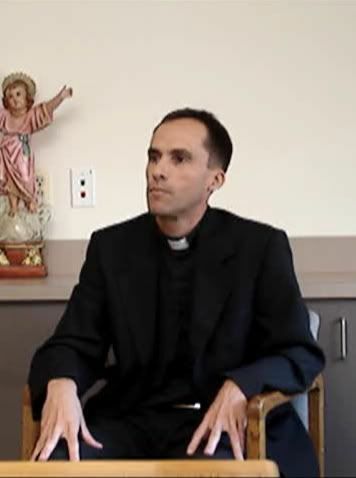 All your witness statements must be wrong, and you ignore their 2001 interviews. Why do you persist on making up lies about the Pentagon? It simply comes down to whether or not they believe the independent testimony of where these witnesses all place the pane. It's pretty difficult to fathom how they could all be so ridiculously mistaken in the same way. their hopes of raking in scads of cash through the sale of their "Researchers Edition"
What I wanna know is, if I plunk down my hard earned cash for this, does it come with some kine bud that will help me see the lyte to their theory? 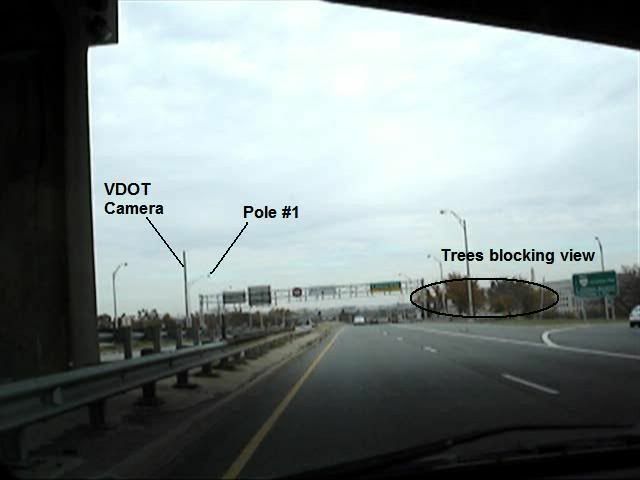 Have you interviewed EVERY one who traveled on route 27 that day? Not just the ones that media got ahold of; im talking about EVERY single person who was on that road that day. that's 2 people out of hundreds. What in my example of my personal accident experience did YOU NOT GET About eyewitness testimony and how conflicting they can be on the SAME incident? Lyte, I've seen the whole Pentacon film. I understand your point and I think you are sincere - you have dug up some interesting stuff. The officers memory of the flight path does seem odd. I grant you that. But I think you have big problems which you could still resolve with more work. As it stands you have witness accounts which are conflicting. Seeing the impact trumps seeing the path. It's that simple. I know, I know, you say they didn't actually see the impact but that's likely wisfull thinking and a bit of steering to boot. Their first response was 'I saw it hit" (paraphrasing). I remember Lagasse saying something about not seeing the plane contact the building but I got the impression he was referring to difficulty of seeing any detail of impact, since the explosion so quickly obscurred it. I think he made it clear that he saw the plane and the building nose to face, as it were. Did you ask him if there was any room for a flyover? If he saw the two objects a few feet apart but just saw no impact detail then there was no room to pull up the plane. Did you attempt to resolve this with him? The difficulty was the speed at which all of this occured. You can try to twist this to leave room for the flyover but that seems EXTREMELY unlikely to me, MORE unlikely then remembering the wrong path, although I grant you that does seems odd. Forgetting where the cab and the poles were is no small detail. You dismiss this too quickly by saying that was minor point compared to the path. Less important and less remeberable than the path, yes, but not minor. The point is that their memory is clearly way off about major details of the event. And he was so ADAMANT about where the poles were. That was odd. How could he be so darn sure and be so wrong? Memeroy is a tricky business, this is a fact it takes some years of life experience to grok. I assure you of that. 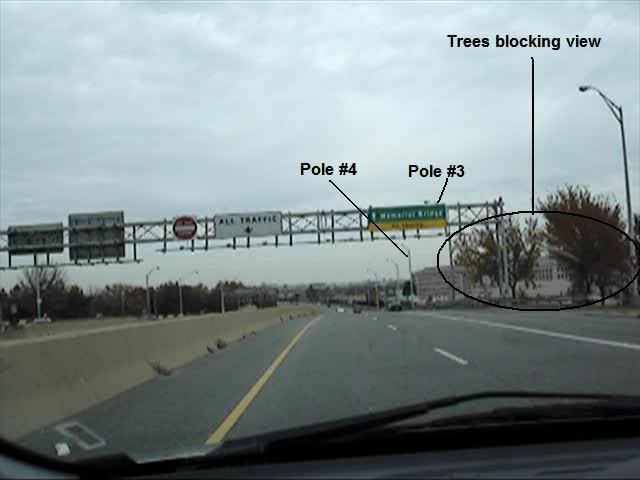 With so many eye witnesses on record why did you stop here? Why not dig up all the others on record and track their path? I know that is hard work but that's exactly what this investigation needs in order to get off of this impasse. As it stands it is interesting but far, far from conclusive. If you couldn't convince the LC board you won't get much support elsewhere. You do see that I hope. Howver much Russell and his supporters have sway there I feel sure the rest of the group would drop everything and hop on your smoking gun if you had one. Were you at least surprised to find out that these two officers were not coached to repeat the OS? Last edited by alexg; 28th March 2007 at 06:33 PM. "Dear Sir rest assured it was a Boeing 757 that flew into the building that day, I was on duty as a pentagon police sgt. I was refueling my vehicle at the barraks k gas station that day adjacent to the aircrafts flight path. 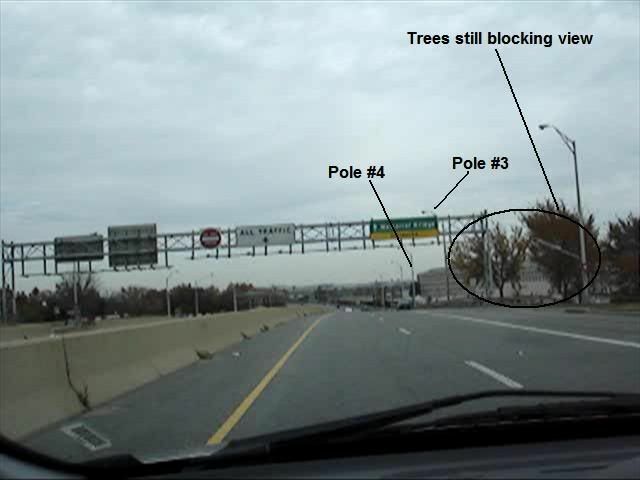 It was close enough that i could see the windows had the shades pulled down, it struck several light poles next to rt 27 and struck a trailer used to store construction equipment for the renovation of the pentagon that was to the right of the fueselage impact point. The fact that you are insinuating that this was staged and a fraud is unbelievable. You ask were the debris is...well it was in the building..I saw it everywhere. I swear to god you people piss me off to no end. I invite you and you come down and I will walk you through it step by step. I have more than a few hours in general aviation aircraft and can identify commercial airliners. 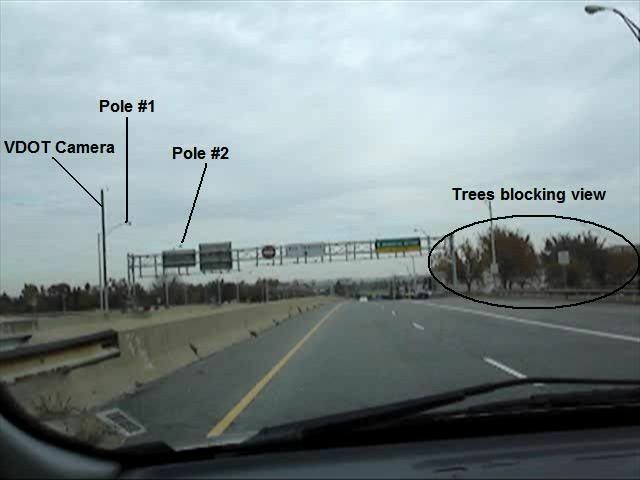 Have you ever seen photos of other aircraft accident photos...there usually isnt huge amounts of debris left...how much did you see from the WTC?...are those fake aircraft flying into the building. I know that this will make no diffrence to you because to even have a websight like this you are obviously a diffrent sort of thinker." Has William Laggase seen your little film? and if he has. Have you spoken to him since? Last edited by A W Smith; 28th March 2007 at 05:55 PM. what part of PHYSICAL evidence trumps eyewitness testimony do you not understand? EYE WITNESS TESTIMONY TEMPORALLY CLOSER TO THE EVENT trumps RECOLLECTIONS OF THE EVENT 5 to 6 YEARS LATER. No, it is not. Not at all. As I said above, I believe that you are doing this only to draw attention to your poorly produced little video since it was so poorly received even among your fellow tinhatters. I do not intend to participate in giving it any further unwarranted attention. 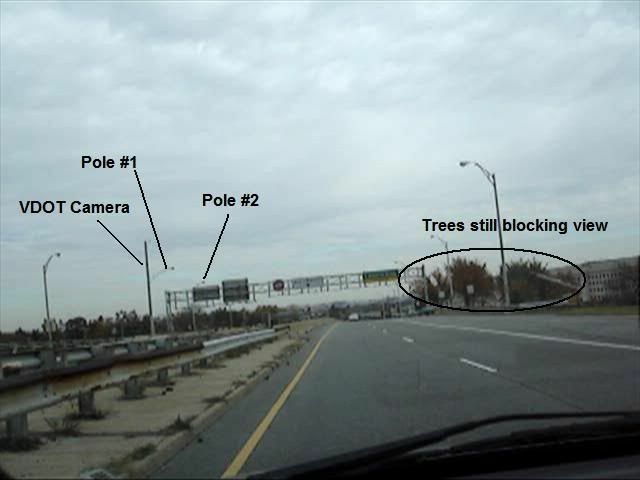 Lagasse also "remembers" the downed poles being in a location DIFFERENT FROM WHERE THEY ACTUALLY WERE. He SWEARS that "nothing happened" where the poles actually fell. Where there are pictures of poles down on the ground. How reliable can his testimony be, really? Last edited by alexg; 28th March 2007 at 07:01 PM. You cannot continue to claim this and maintain consistency. 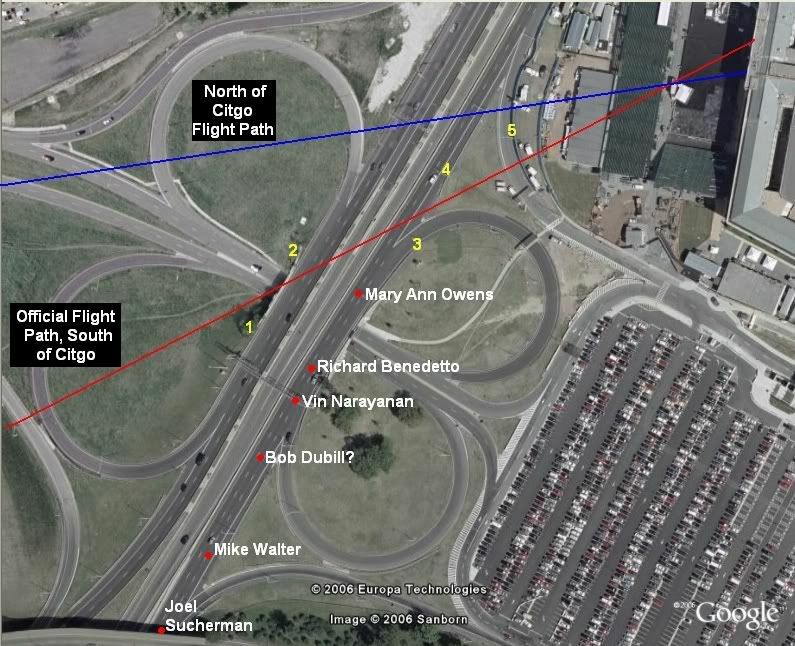 The vast majority of the witnesses, physical evidence, and flight path damage point to the "south of the Citgo" trajectory. You have to- and have- excluded witness testimony you simply do not like without any reason other than you have a smaller number of witnesses who cannot corroborate each other, let alone your story. Everything you have just said here is patently false. Even if it were unanimous, it would not prove that the plane did not hit the building. What part about that do you not get? You cannot simply exclude evidence because you do not like it. "Reason" is being pushed aside, here- this is circular logic: the witnesses are planted because the vast majority of the witnesses who disagree with you do not confirm your "north of Citgo" claim and are therefore fabricated. You have no basis for your claim, but you pretend as if it's rational. This is the problem with denying logic at the same time you're trying to use it: you constantly contradict yourself and make blatant errors which you cannot resolve by simply saying "trust me". And I asked you to answer this question, already: Using what criteria? I don't even understand what that means. What is "quite typically" [sic] about the Pentagon attack, Lyte? Holy crap- you just shot yourself in the foot. Pretty much... not. What are they "independently corroborating" Lyte? Their own story? Because not only do they contradict themselves- they contradict each other. That's not corroboration under any definition or bastardization of the concept. What you do not have is any evidence whatsoever to support your claim- and much evidence to the contrary of your claim- so why you think your case is strong despite the painfully obvious position you're in baffles everyone, including conspiracists. I must say- that's quite a feat. Why would they have to be on the property? That seems like a silly requirement (and a clever way for you to immediately dismiss any testimony which does not fit your predetermined theory). You can't even maintain consistency in one posting, and you completely avoided the question. The plane flying by was likely one of the most memorable and significant events of SGT Lagasse's life. He could not have seen it at all if it was on the opposite side of the station. Did you watch the testimony? Will you please at least view the 8 minute clip linked in the OP? 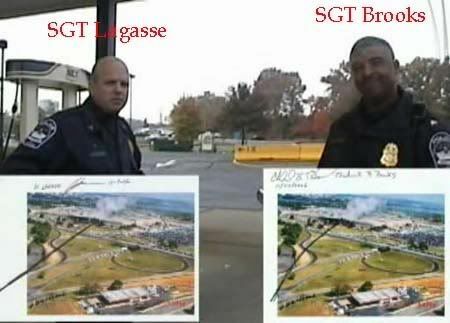 Lagasse could have easily seen the plane on the south, because he was in the back of the station. 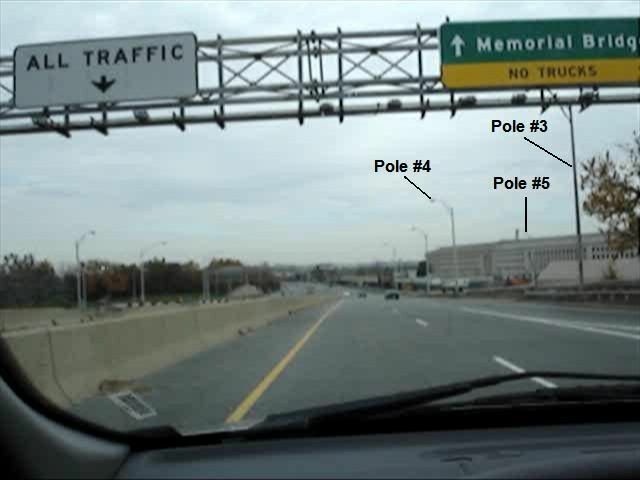 You don't mind if I borrow a photo explaining your laughable "plant the poles and glass and cab" theory, do you? You see, Lagasse was at the corner closest to us in the picture. He had a view of the plane in either direction. 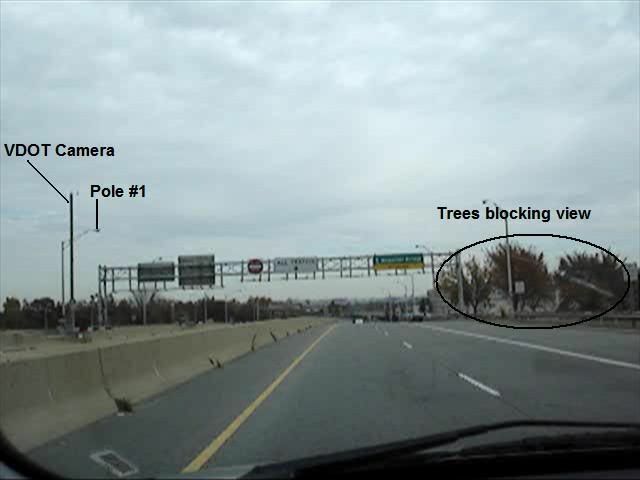 Judging from the confusion he expressed in your own video (not realizing which pump he was at until you pointed it out), his placement of the cab (recorded above), and his curious initial story about how he ended up in his car (blown there by the vortex? WTF? ), I think he's confused about where the plane was. Your example proved that you all perfectly corroborated each other in the general fact that there was an accident and where it took place. This is EXACTLY all the citgo witnesses had to get right. If you guys had thought it was on completely different intersections you would have a point but you all reported an accident on the same intersection. Perfect corroboration just like the citgo witnesses. 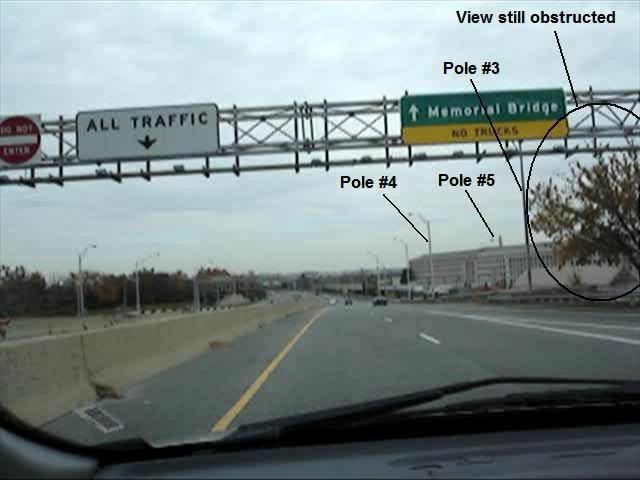 Other details such as color and markings of the plane, exactly which light poles were knocked down or exactly where the cab was were remembered differently, as you might expect from eyewitnesses. But they all saw the plane in the same place just like you and your friends saw the accident in the same place. 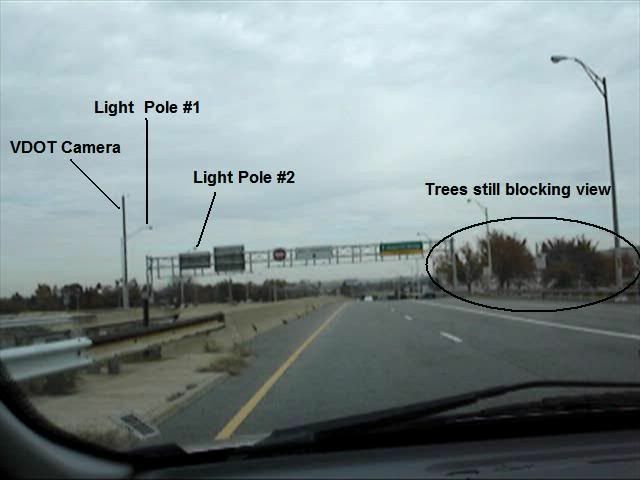 There are not "hundreds" that saw the light poles OR the alleged impact. This is a lie that gets repeated over and over while witness lists filled with accounts from people who couldn't even see the pentagon at all are continuously posted. The fact is there really aren't that many witnesses that were in a position to see the alleged impact at all. 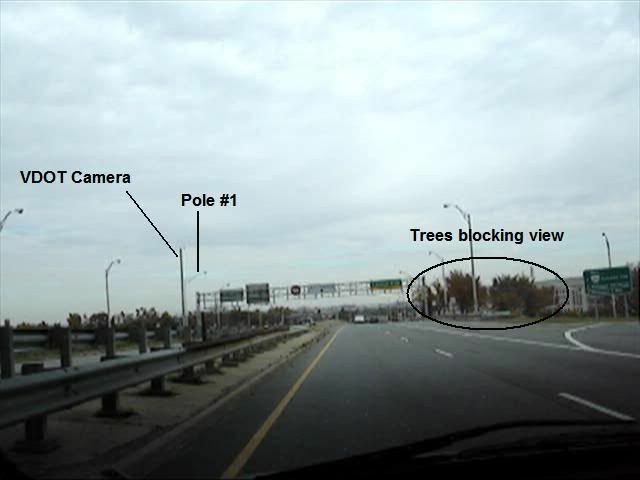 The topography of the area is complex and not level with a maze of highways and tall trees. Not even the citgo witnesses had a great view of the alleged impact. 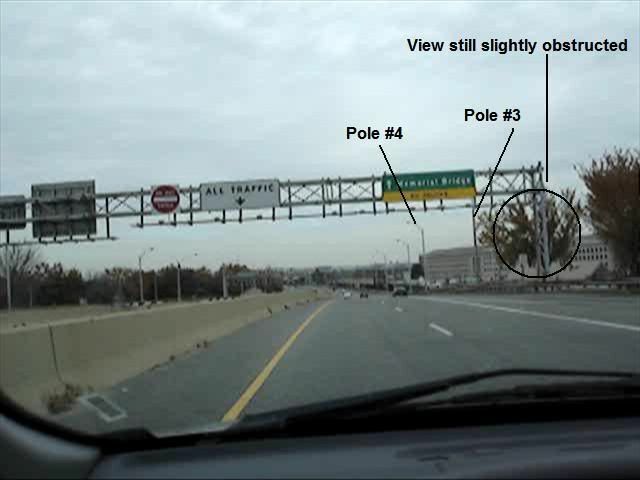 It is accepted by most that the witnesses on route 27 right in front of the Pentagon had the best view of the impact. But what did they really see? First I'd like to point out that according to the official flight path there is only a less than 1/4 mile stretch of route 27 where witnesses stuck in northbound traffic would have been able to see the plane. Anyone in front of the flight path would have only seen the explosion because the plane would have come from behind them in a very sharp angle. Call it coincidence if you want but fact is there was quite a slew of USA Today editors and/or reporters that were packed within this critical tiny stretch of hwy. Here we measured it with the ruler tool and it came to a mere .16 of a mile. So however many people were packed into this area is hard to say for sure but what did they really see? 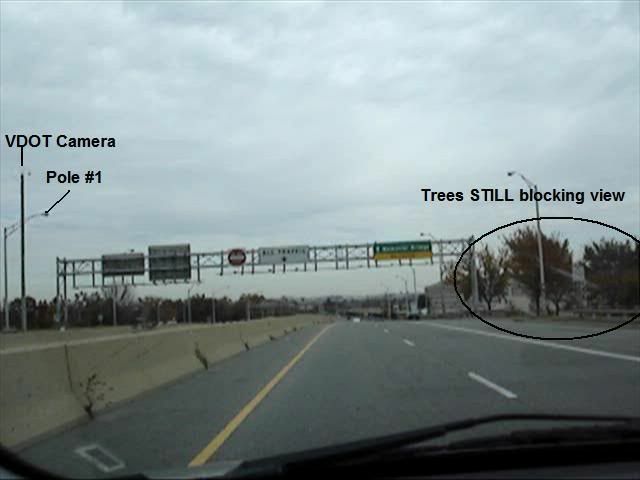 But first take notice to the trees blocking their view. 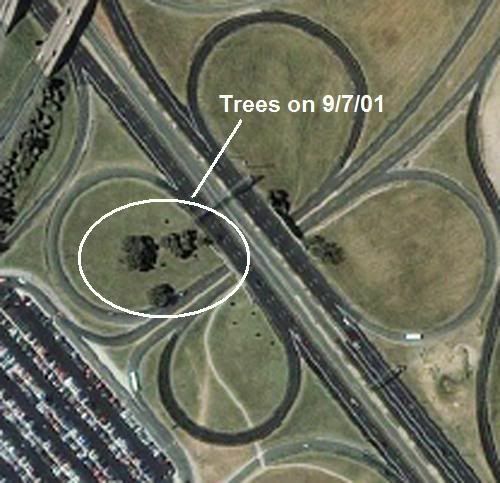 This satellite image from 9/7/2001 proves that the trees were still there on 9/11. Of course this is only so convincing when looking at a satellite image. We start coming out from underneath the overpass (where Joel Sucherman allegedly was) and we will finish after we get in front of the the official flight path (just after where Steven McGraw allegedly was). 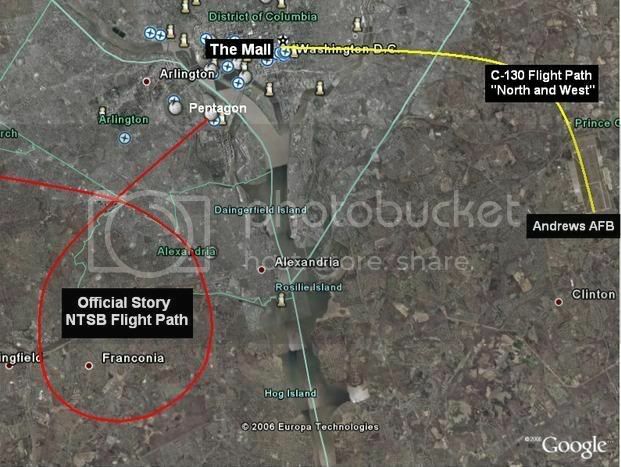 This one here would be right under the flight path and about where Stephen McGraw was. Although this would be the best view of the impact so far........clearly it's a REALLY GREAT view of poles 3, 4, and 5. 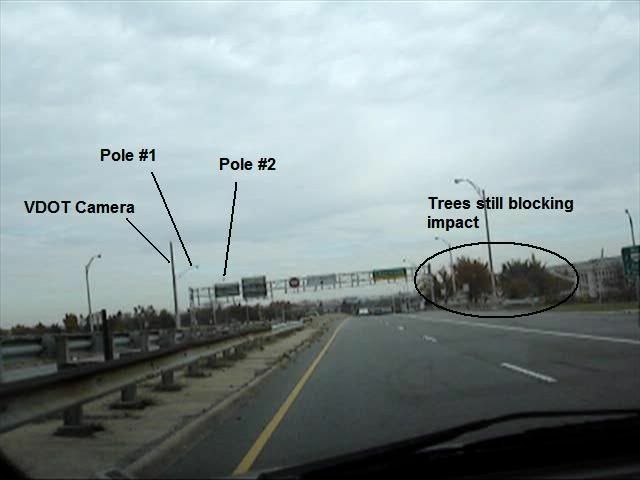 So I wonder why Stephen McGraw said he didn't see any light poles get hit? Bottom line the view is pretty much obstructed the ENTIRE stretch until you come out from underneath the highway sign. And at that point none of them would see the plane fly past them but would only see the back end of the plane for a millisecond before it hit. Anyone further up would simply see an explosion to their right. Looks like a perfect view to witness a fly-over to me. ETA: Oh, and the fireball/smoke would be severely affected by a plane passing through it - it would be noticeable on video. I guess they edited that too, though. Last edited by John Blonn; 28th March 2007 at 09:31 PM. We attempted to call virtually every published eyewitness there is. We knocked on doors to find unpublished eyewitnesses. We will present 13 total after we release the Researcher's Edition. 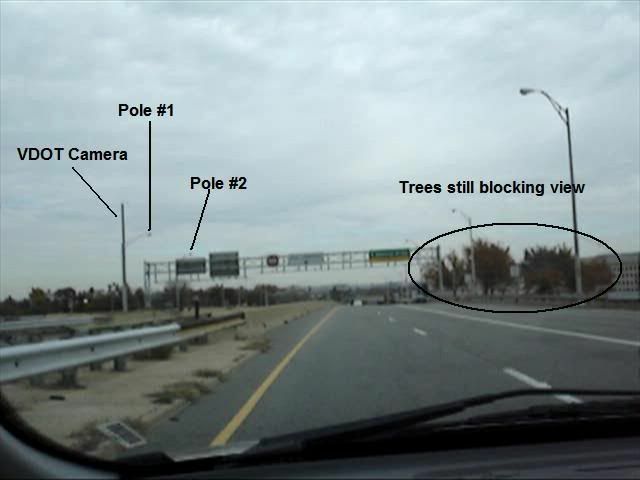 So far NOBODY has presented ANY eyewitnesses of the plane filmed on location. We are the first to do this. We have searched high and low for a witness to go on record contradicting the citgo witnesses north of the station claim. If you can find one let us know. 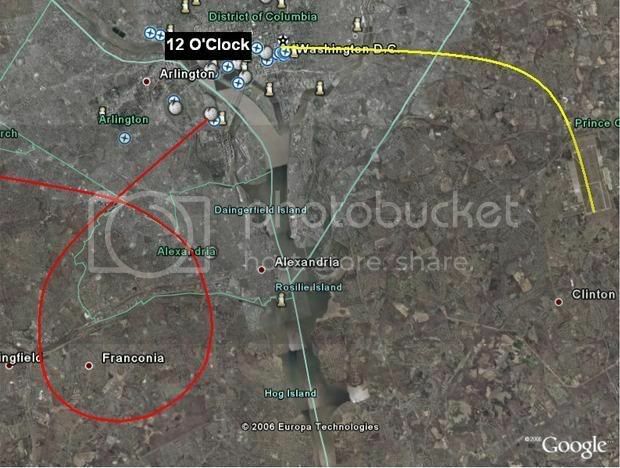 And Joel Sucherman reports another plane flying over the Pentagon "3 to 5 seconds" after the explosion. And other published eyewitnesses like Keith Wheelhouse claim another plane was "shadowing" the AA jet. There are many reports of other planes immediately in the area. So then the conspirators didn't fool everyone, then? Wasn't a perfect synchronization? ETA: 3 to 5 seconds? The plane was going hundreds of miles per hour. In the event of a fly-over, it would be gone in under a second. 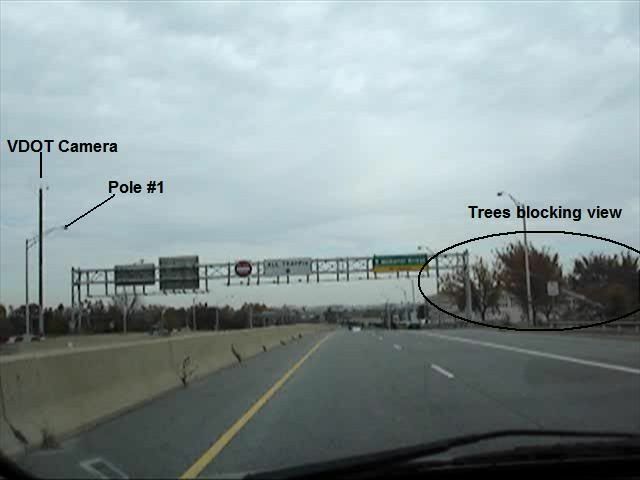 Exactly what I was about to say- having this obstructed view only hurts the case of the fireball/flyover claim because it means that the individuals would have only been able to focus on the area above the Pentagon- where this flyover apparently took place. Any witnesses to this flyover? What a perfect example of quote mining. These individuals are not referring to the plane going over the Pentagon. That is what is required. 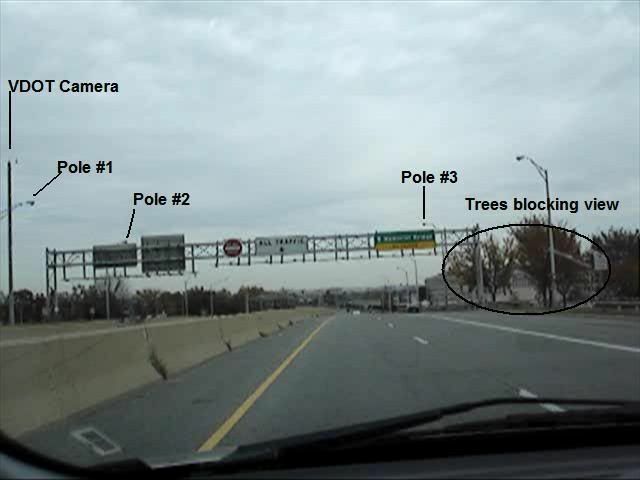 These witnesses, in fact, specifically state that the plane crashed into the Pentagon. So when does this hit the media? When will we read about the lawsuits? When we will read about the subpoena's? When will we read about the police charges? Better yet, when will we stop hearing people laughing at you for using witnesses who debunk your own theories? There are reports of other planes. There were other planes too. But was there really one that "shadowed" the AA jet or veered away within a couple seconds?? None of the other witnesses we talked to saw this other plane. We know from the C-130 pilot himself that he didn't do this. Reagan Airport flight control instructs a military C-130 (Golfer 06) that has just departed Andrews Air Force Base to intercept Flight 77 and identify it. "When we took off, we headed north and west and had a beautiful view of the Mall," he said. "I noticed this airplane up and to the left of us, at 10 o'clock. He was descending to our altitude, four miles away or so. That's awful close, so I was surprised he wasn't calling out to us. It was like coming up to an intersection"
"We were at about 3,500 feet at the time that I first noticed this commercial airliner in our 12 o'clock position in about a 45-degree bank, which is unusual for a large aircraft to be descending and turning at a 45-degree bank turn like that, so that really got our attention." So what were those other reports of a 2nd plane really talking about? 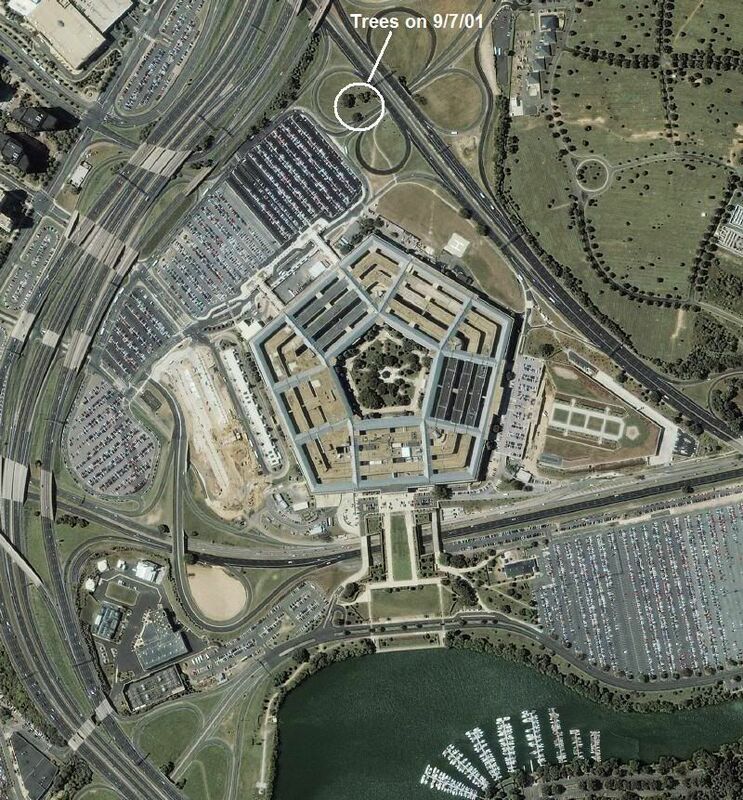 Yes they are claiming that a "second plane" flew over the pentagon. But did that really happen? If not why did they say this?